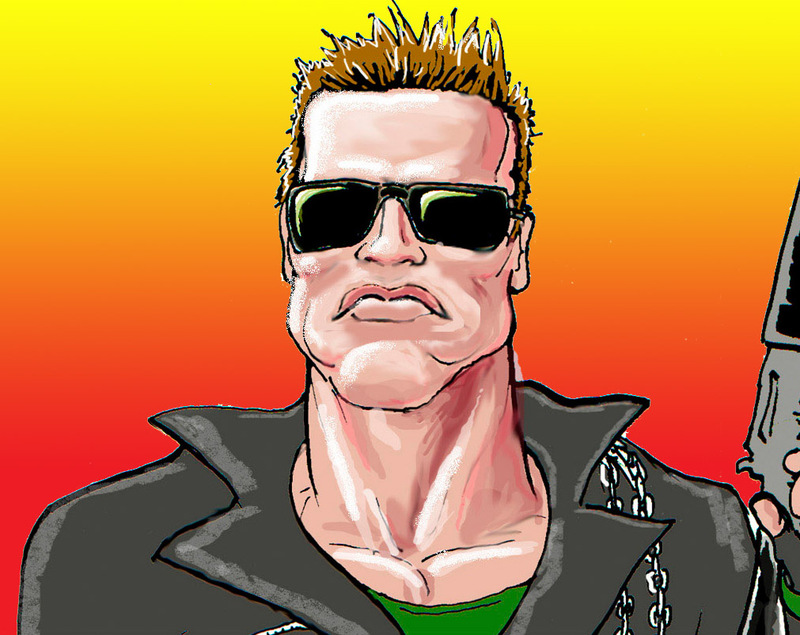 Arnold Schwarzenegger Caricature. 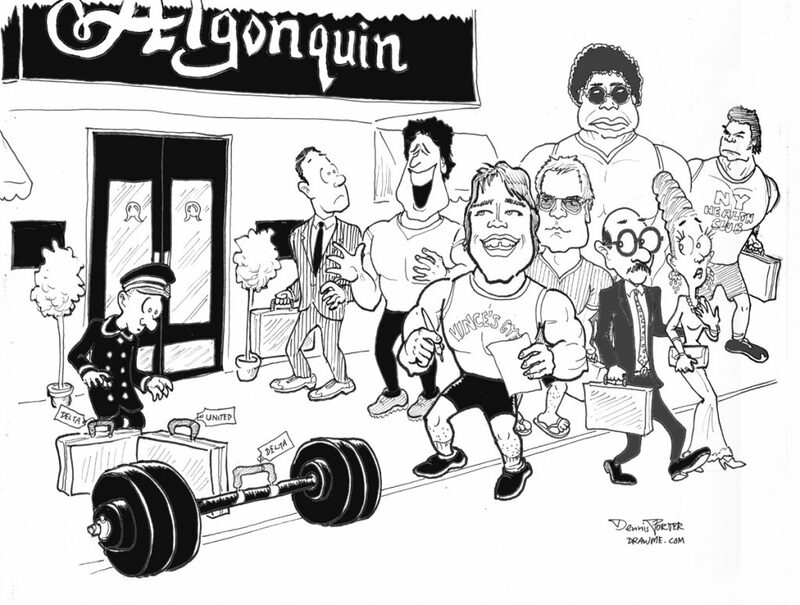 Sketch of famous actor-politician attention-loving celebrity former bodybuilder loudmouth. What a guy! Former California governor and world-famous muscleman & actor, The Arnold has virtually Done It All… You gotta give him points for ambition and drive, eh?